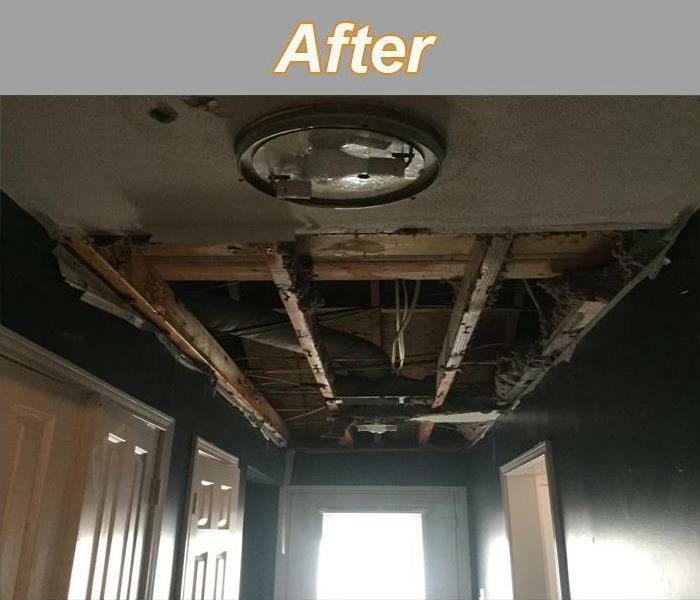 After we have explained the damage assessment and recommended course of action to you and your insurance agent, we can begin the drying process. Our team of highly trained professionals will begin extracting the water from your home or business. We use powerful pumps and truck-mounted vacuum units to quickly remove hundreds or thousands of gallons of water from your property. As you can imagine, this will remove the majority of the water. The next steps in the extraction process will be determined by the type of water loss and the age of your property. We may need to remove carpeting, baseboard and sheetrock. 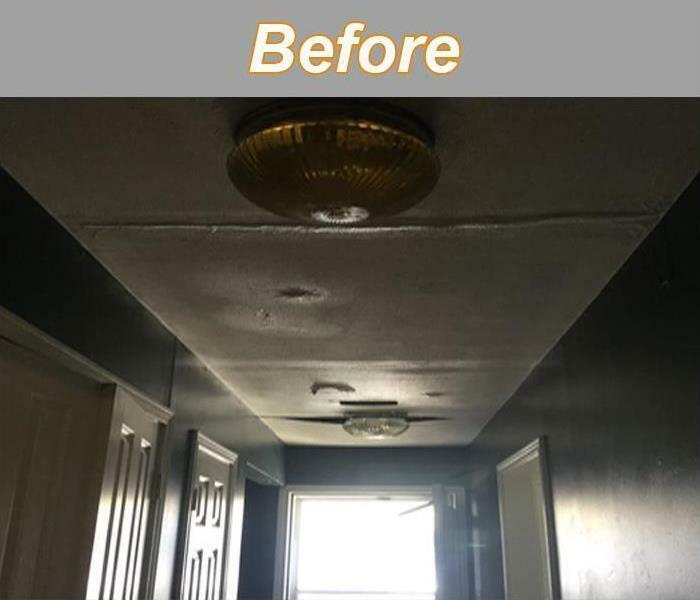 We may need to treat and disinfect the subfloors, and we may need to drill holes in the kick plates of cabinetry if the loss affected your kitchen or bathroom. If your home requires extensive restoration or cleaning, SERVPRO of Paris can conduct an organized, efficient move-out to protect your belongings from further damage.